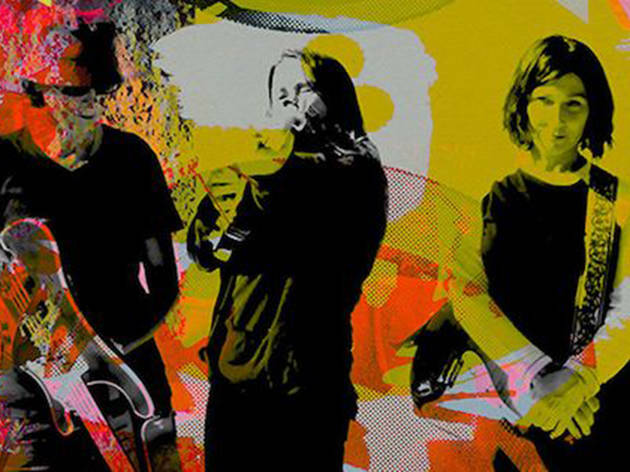 Sometime Pixie Kim Deal and her spin-off band, the Breeders, first formed nearly three decades ago. 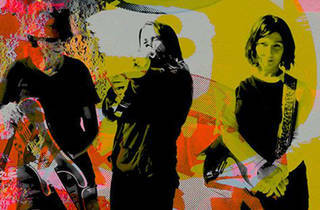 Even so, the reunited lineup of Kim and Kelley Deal, Josephine Wiggs and Jim Macpherson is still rocking with insouciantly punky cool. The band takes the stage behind its new album on 4AD, All Nerve.